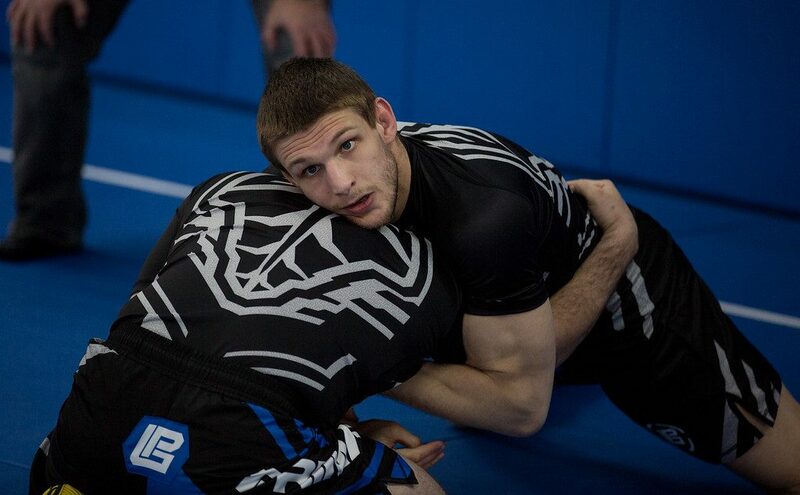 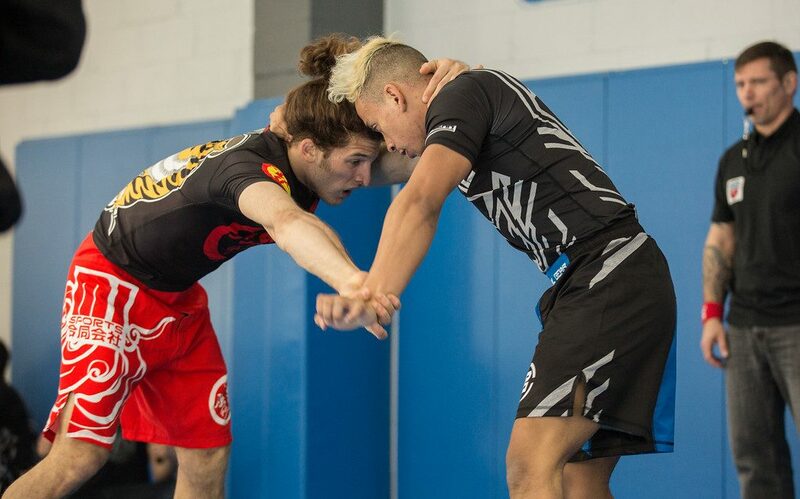 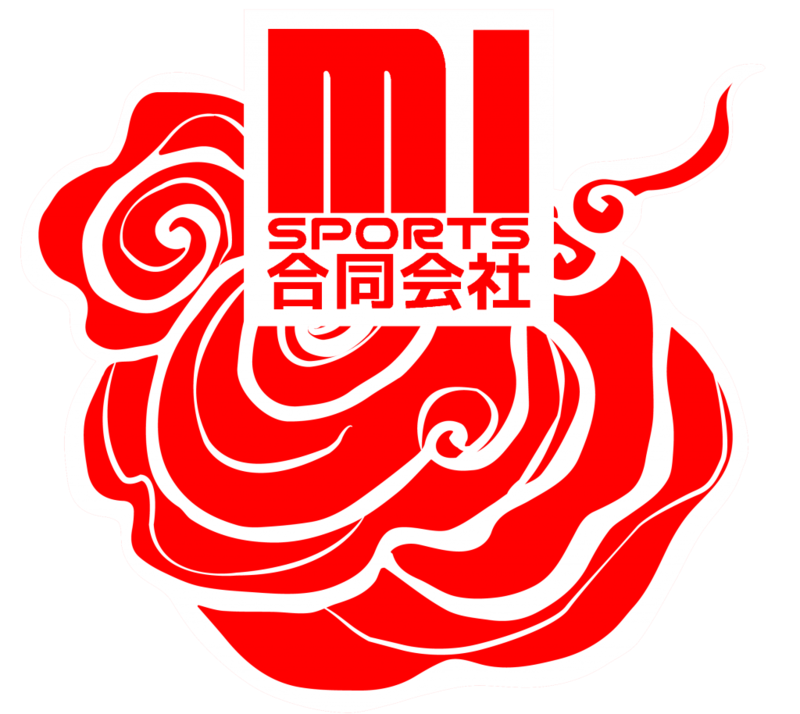 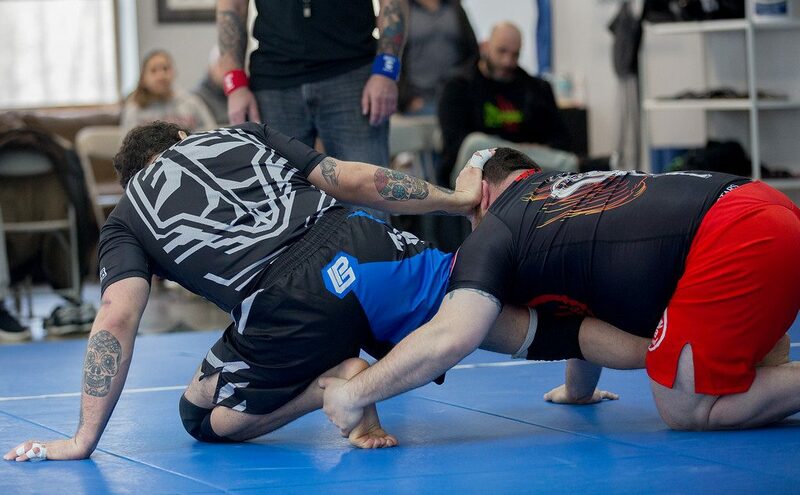 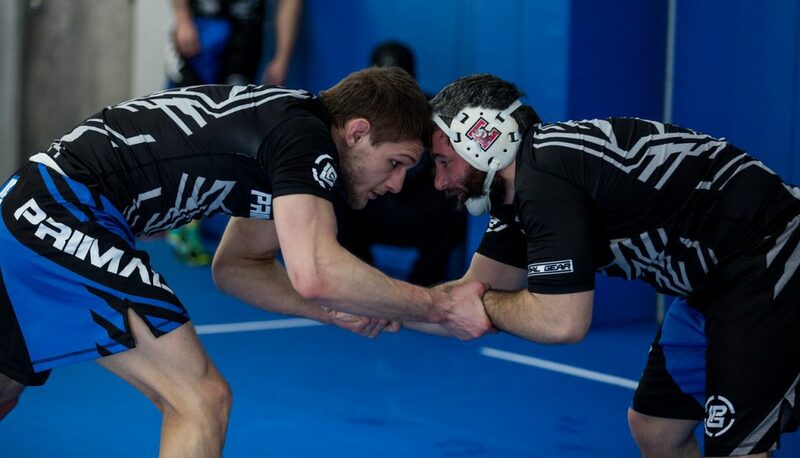 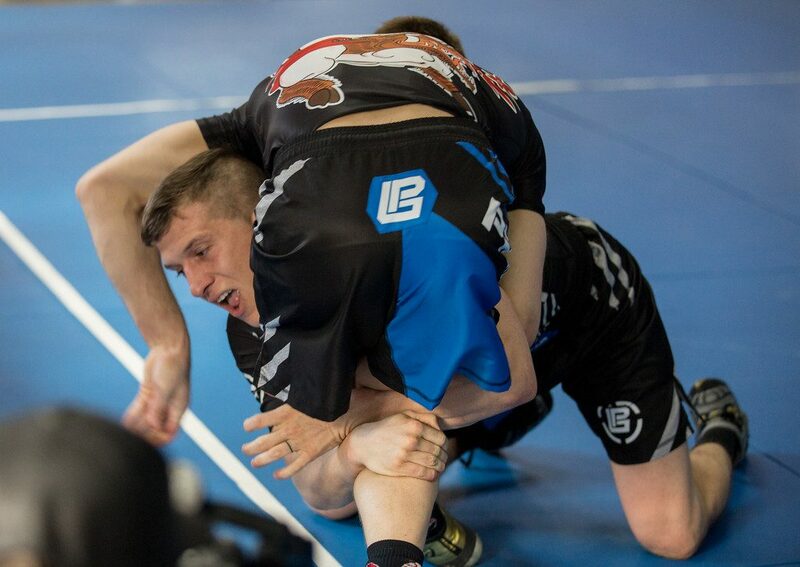 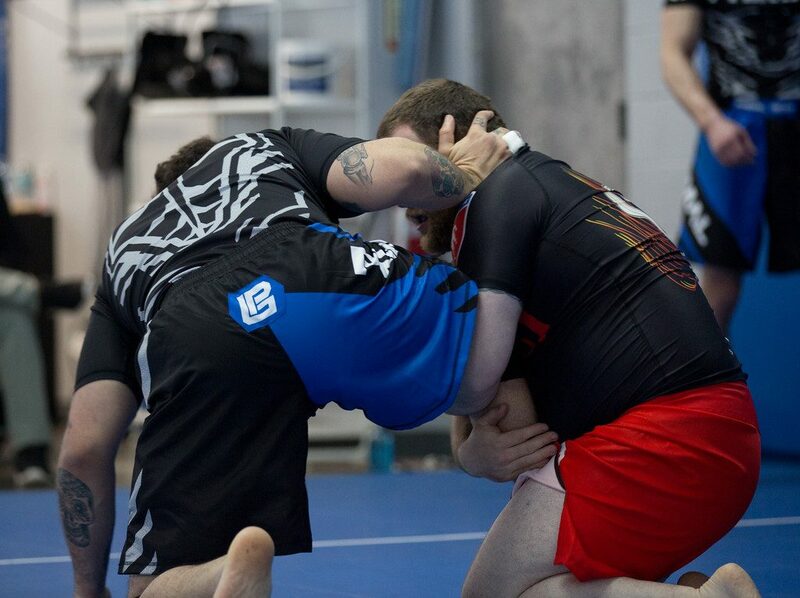 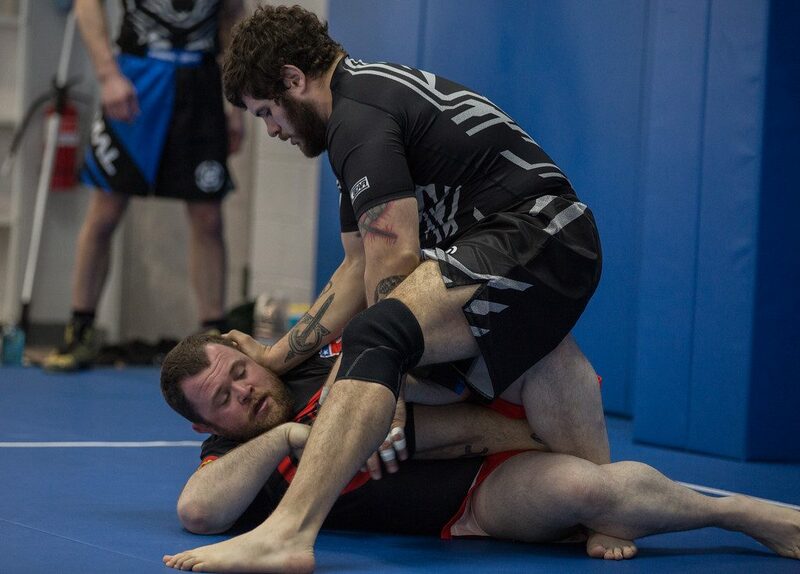 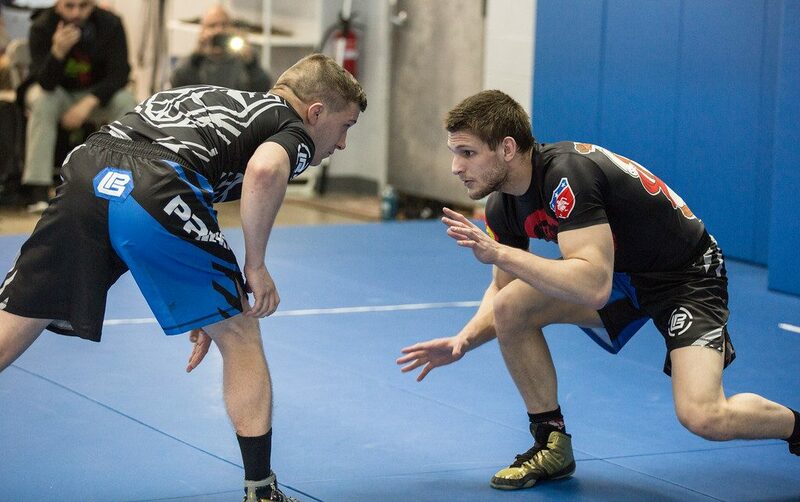 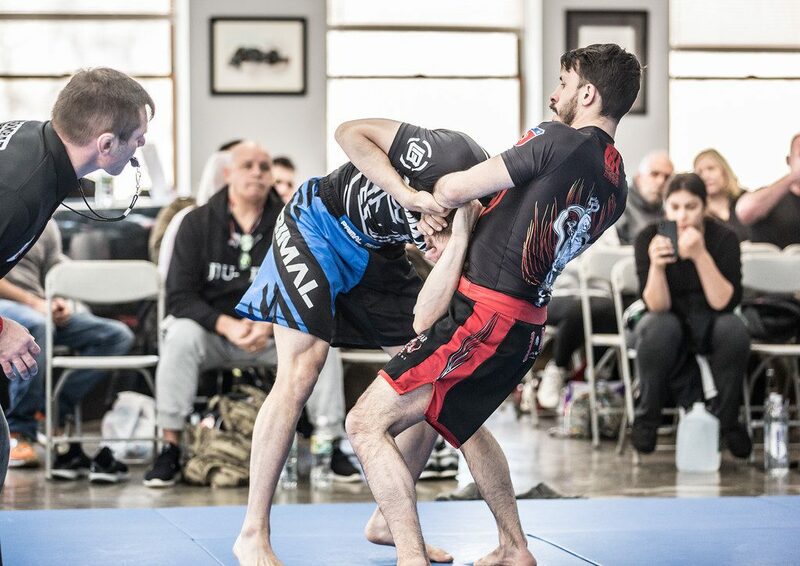 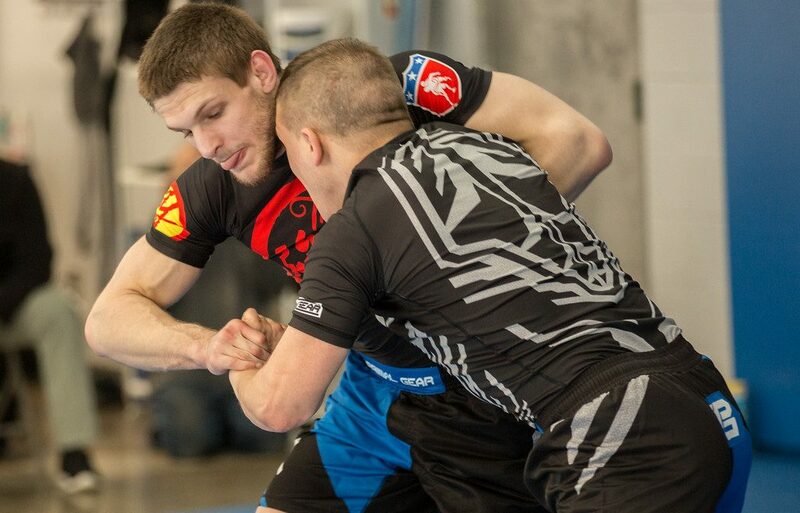 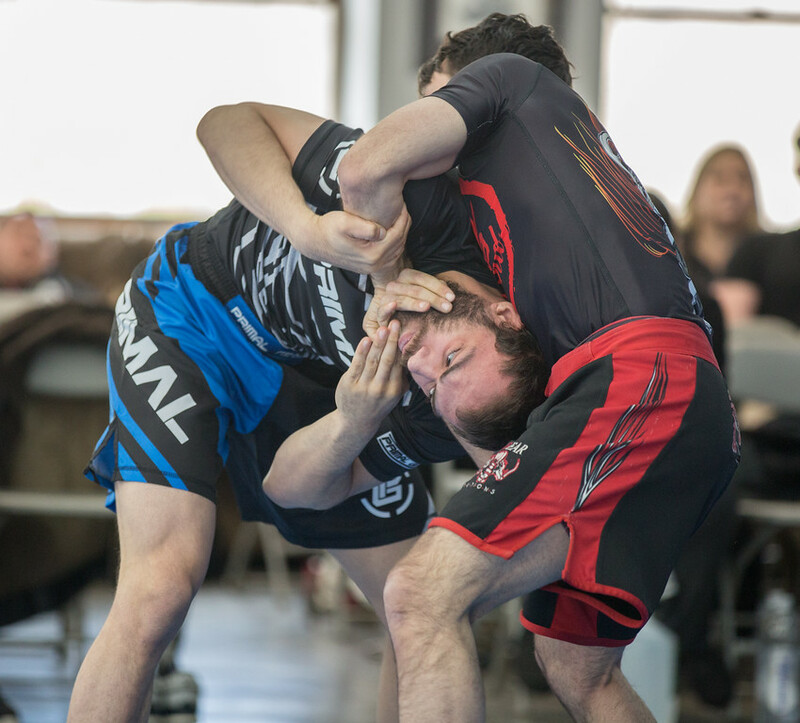 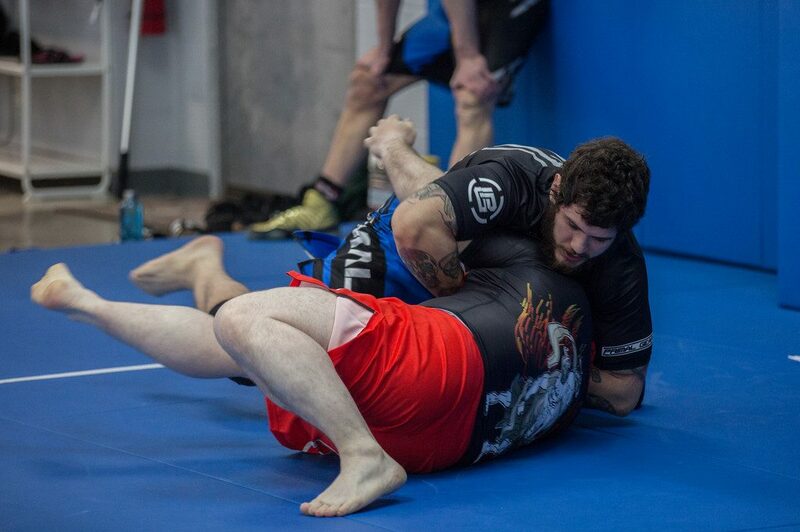 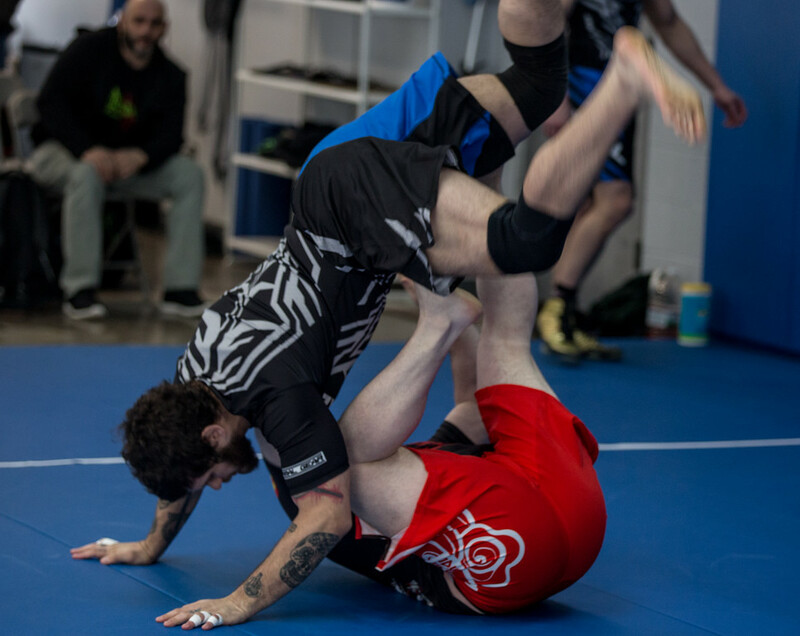 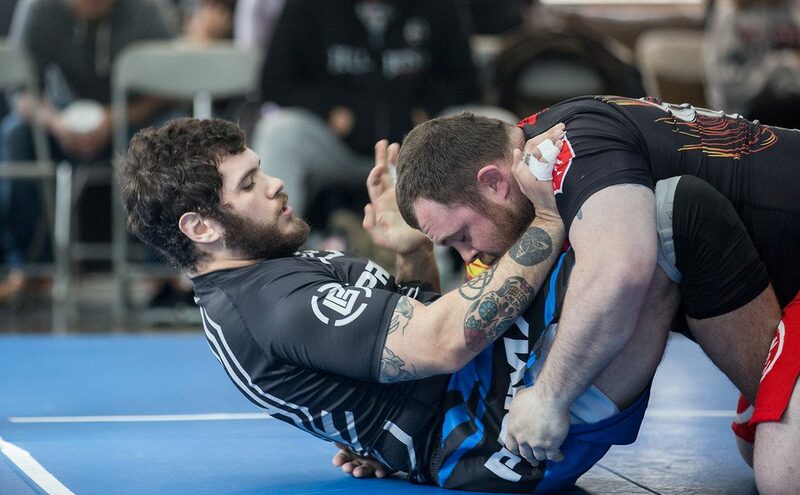 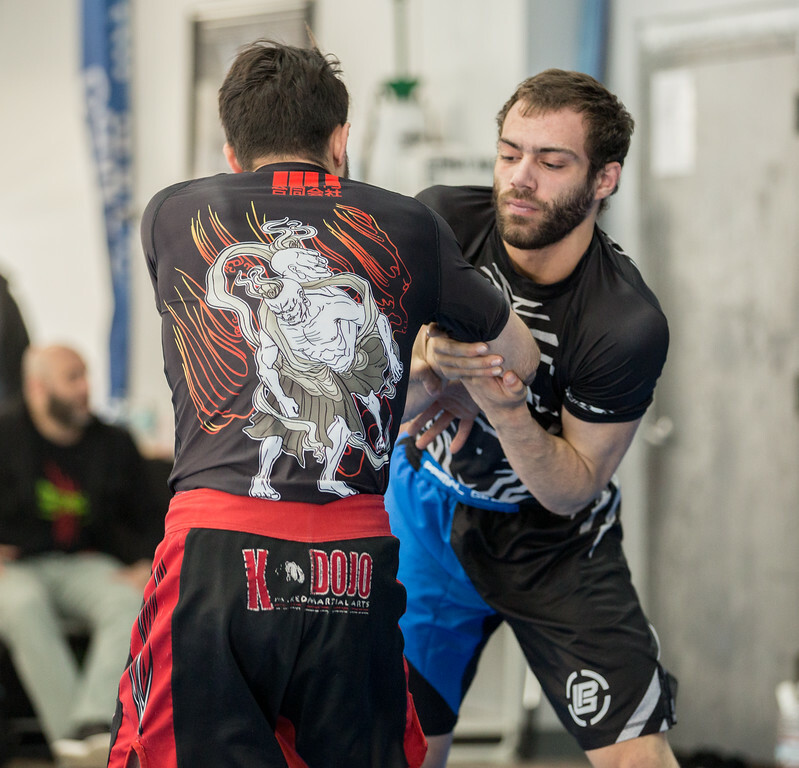 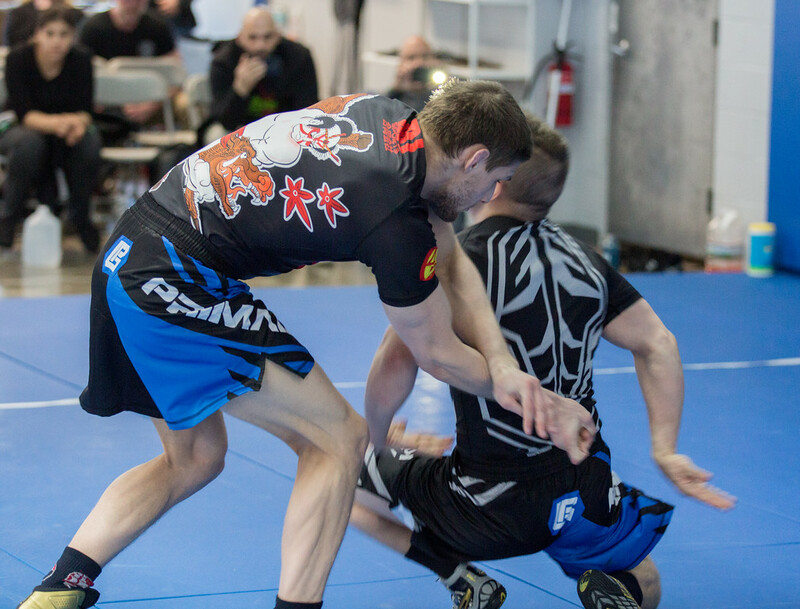 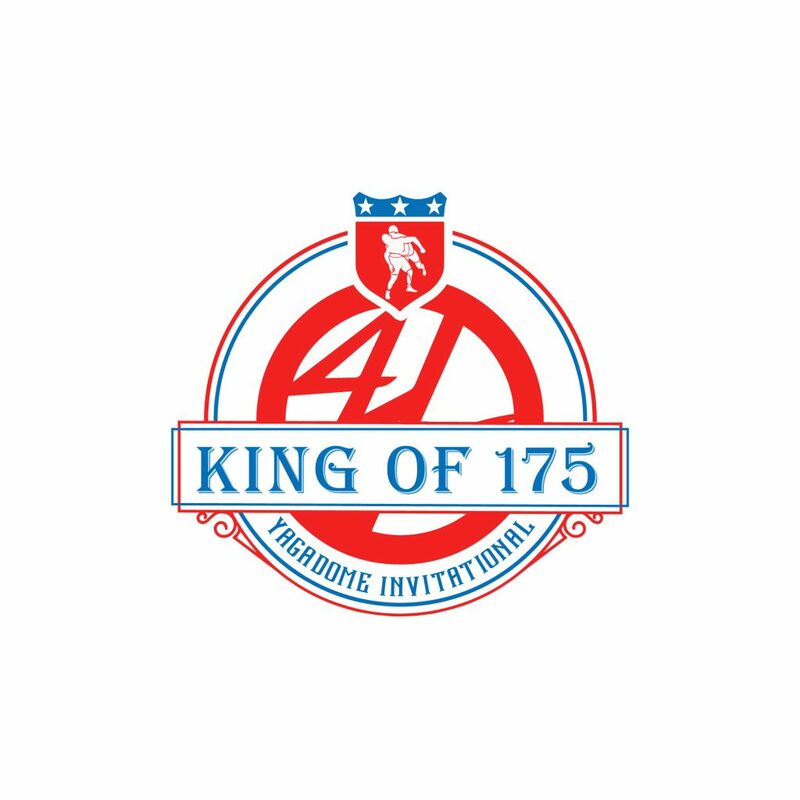 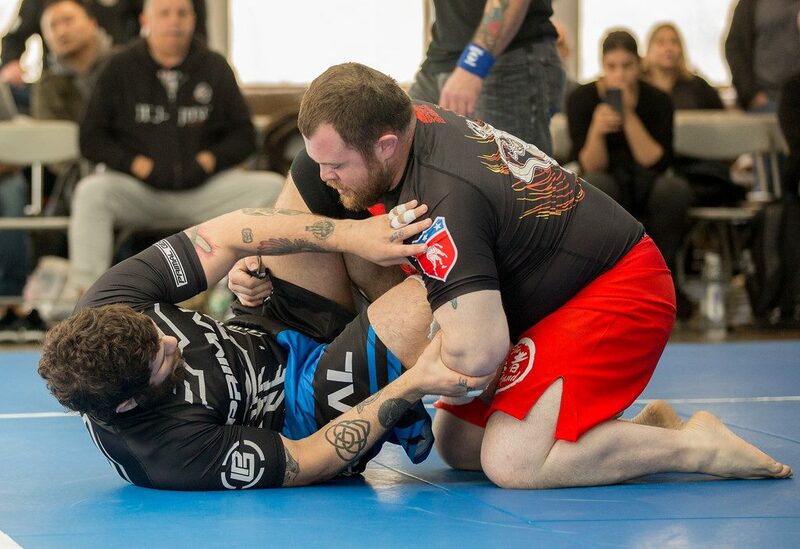 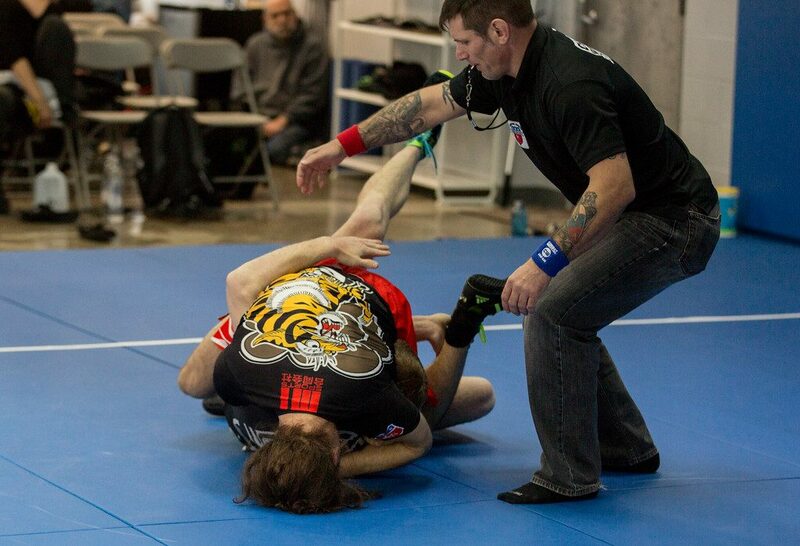 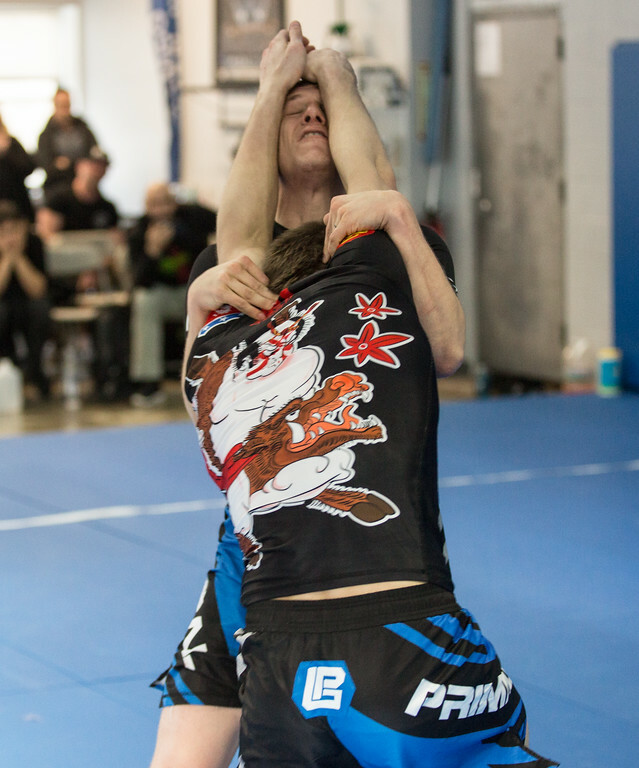 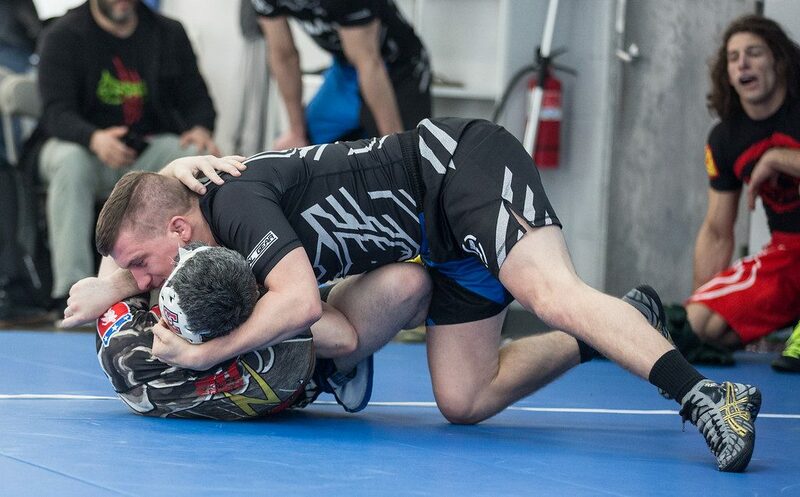 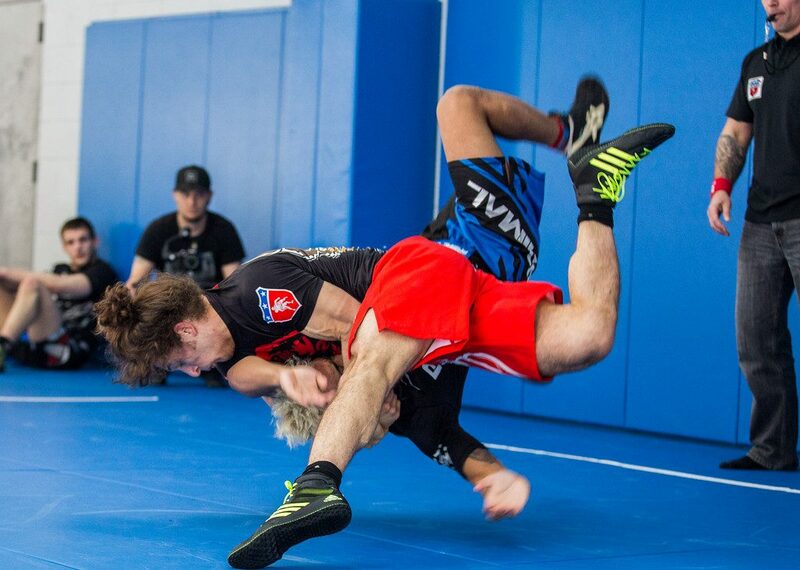 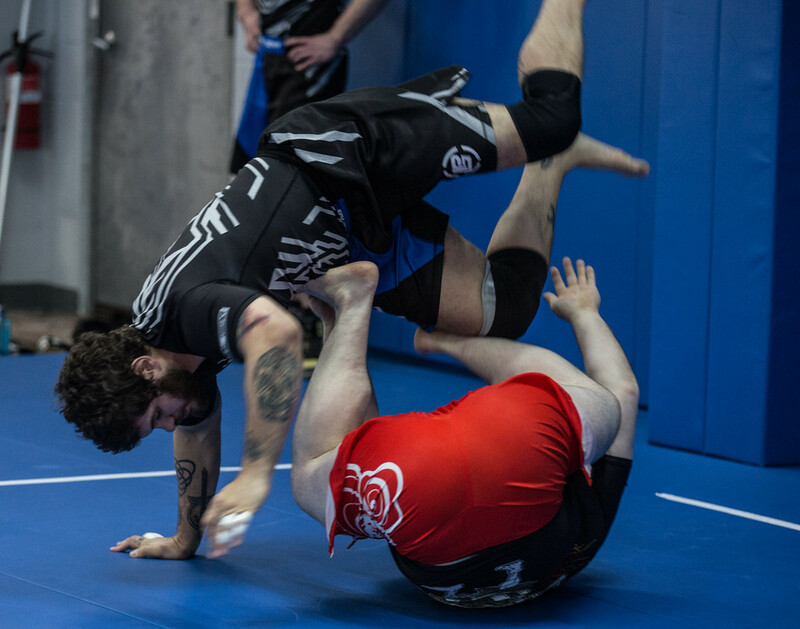 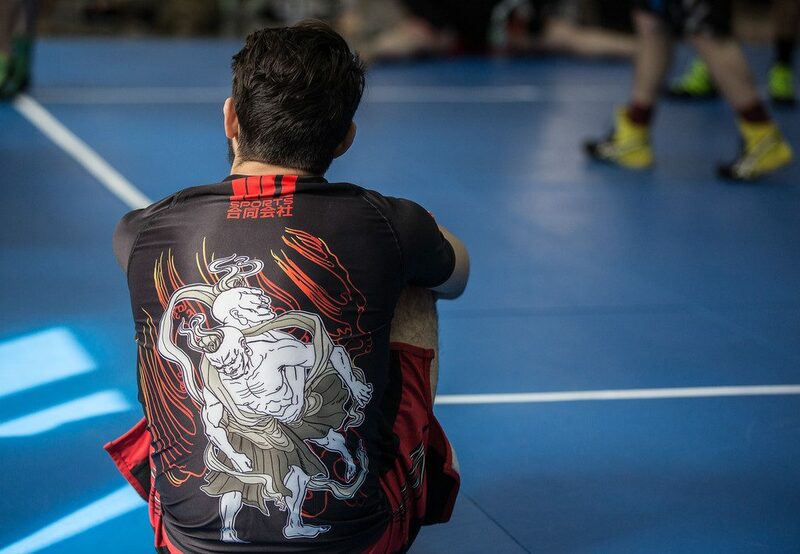 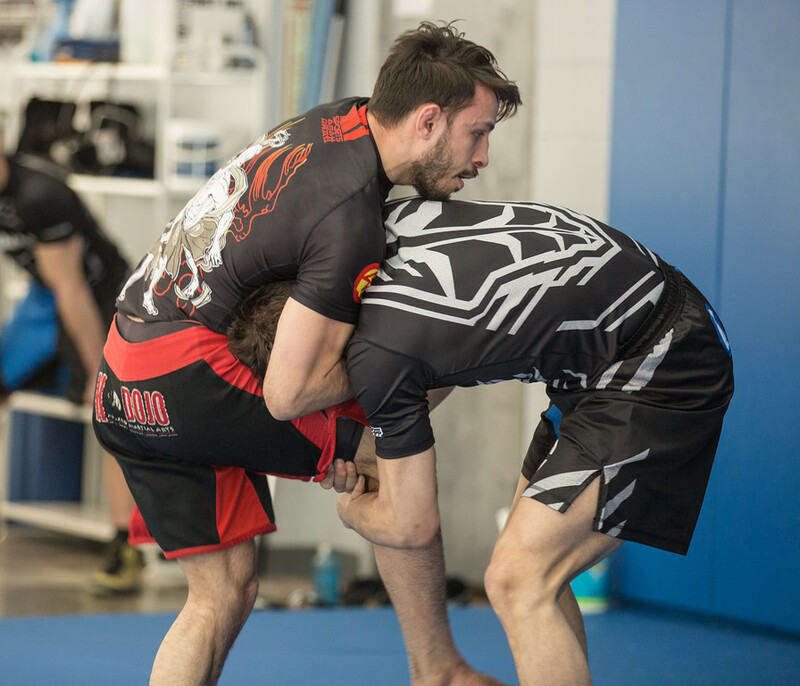 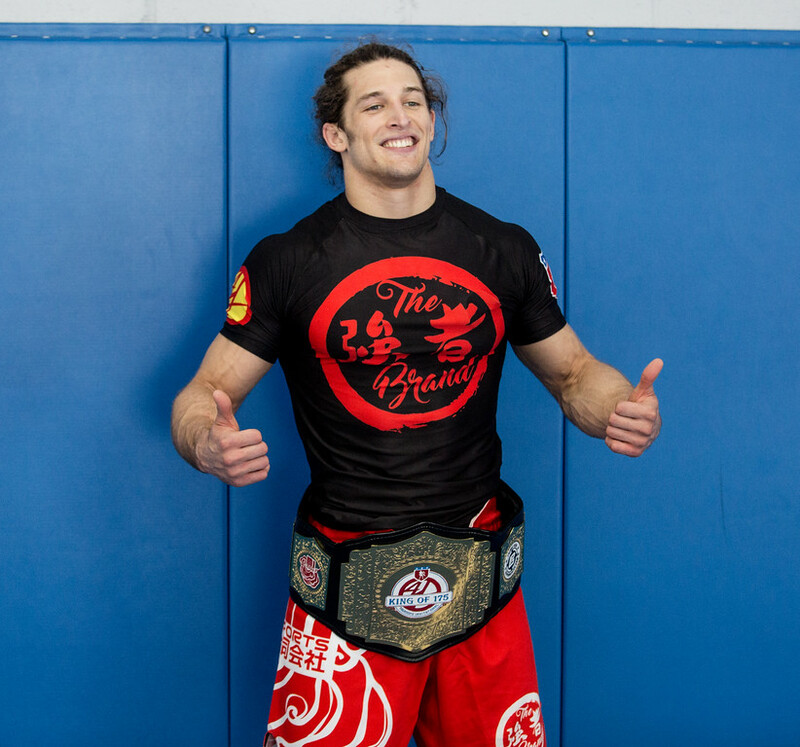 On March 17th, the 1st YAGADOME INVITATIONAL event was held in Hewitt, NJ at the Koulikov Grappling Academy. 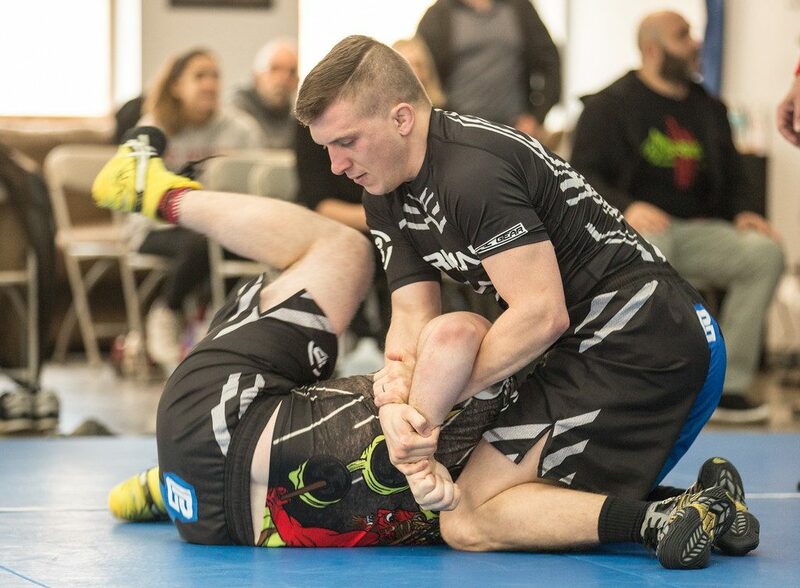 Originally an 175 lbs, 8 men tournament under Combat Wrestling rules, although, due to last moment injuries, we had to do 2 brackets for the 6 competitors, round robin style, to determine the finalists. 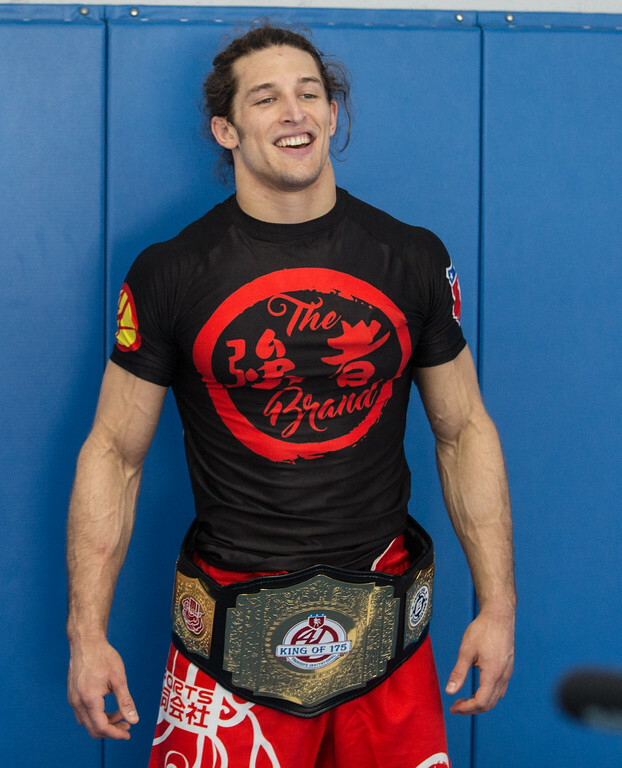 The KING of 175 belt was won by Steven Ramos, after outstanding performance. 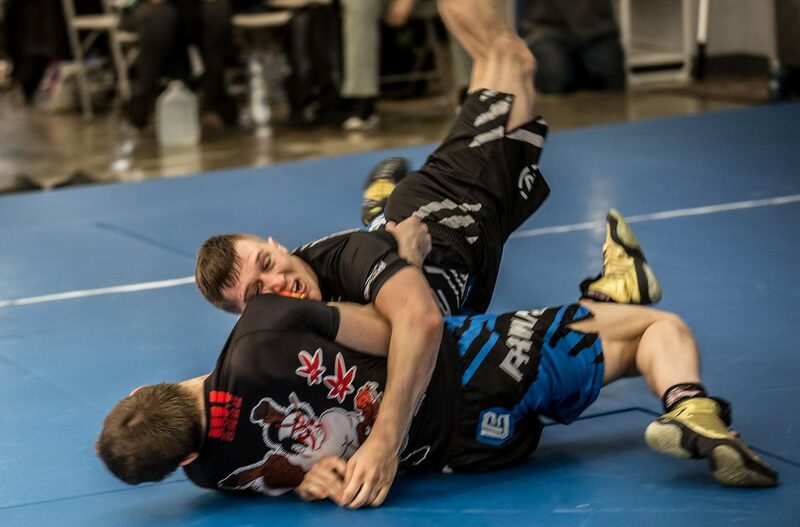 In between the KING of 175 qualification rounds, we held 3 sub only super fights, all to be won by great submissions, before the end of the regular time. 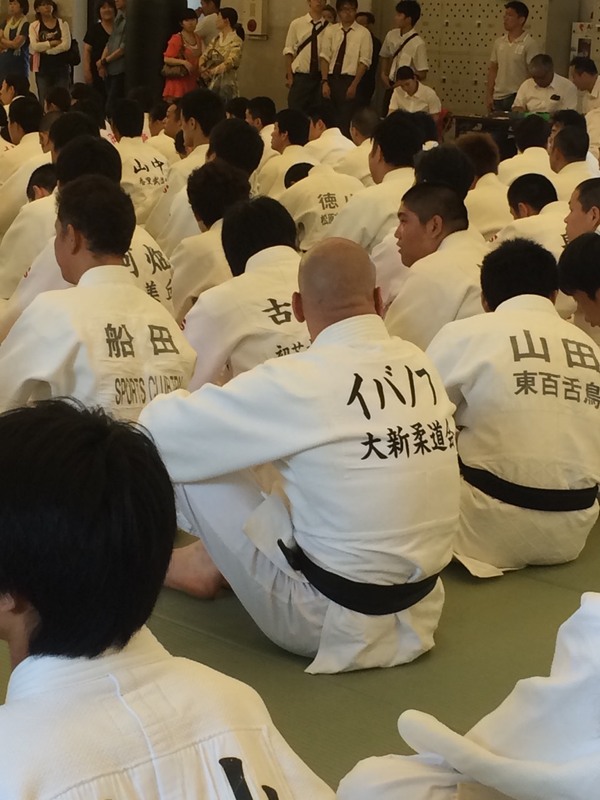 The official video of the event will be uploaded on Yagadome TV YouTube channel next week. 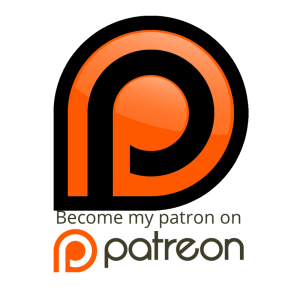 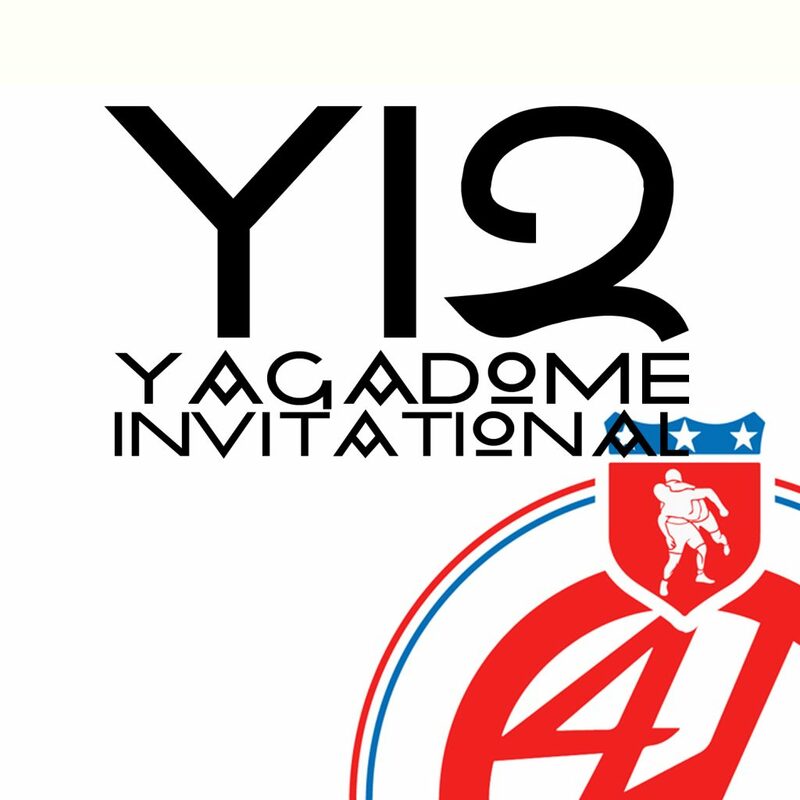 The 2nd YAGADOME INVITATIONAL event is now in the makings, so stay tuned for more news to come out soon.